As if there aren’t enough apps for smart phones and tablet computers, apps maker Riot, the creator of Converse for the iPad and Shaken for the iPhone, has made the Showreel app, which allows an iPad owner to view movie trailers in HD. The viewer scrolls through a tray with images of movie posters at the bottom of the screen to view a trailer. The trailers are limited to about 15 to 18 of the best that week as picked by the developers at Riot. This movie trailer app also features the year of release, tagline, short description, credits, MPAA rating and copyright information. It costs $2.99 at the Apps Store and is available for iPads running iOS 4.3 or later operating system. As you can guess from the title, I’m not exactly going to rush out and get this app. After all, what’s the point of this other than to waste time. Isn’t it bad enough that the Internet is littered with social networking sites, social media sites and plain ol’ websites that we visit for no other reason, than for the sake of filling the dull moments of our lives with entertainment. Now movie trailers have been added to the list. So, don’t reduce movie trailers to something equivalent to waiting room entertainment. Keep the specialness, don’t get a movie trailer app. If do happen to have a movie trailer app, don’t watch in waiting rooms. Go home and try to recreate the theater experience as you watch it. You know, pop some popcorn, dim the lights and watch the movie trailer that way. Don’t let technology that is easily available take away your sense of awe and appreciation. After all, there’s more to life than searching for the latest app. Note: The mention of the apps maker in this blog entry was done for informational purposes. It was not an endorsement of the apps maker. Someone once said that the only constant in life is change. The same can be said about movie posters. 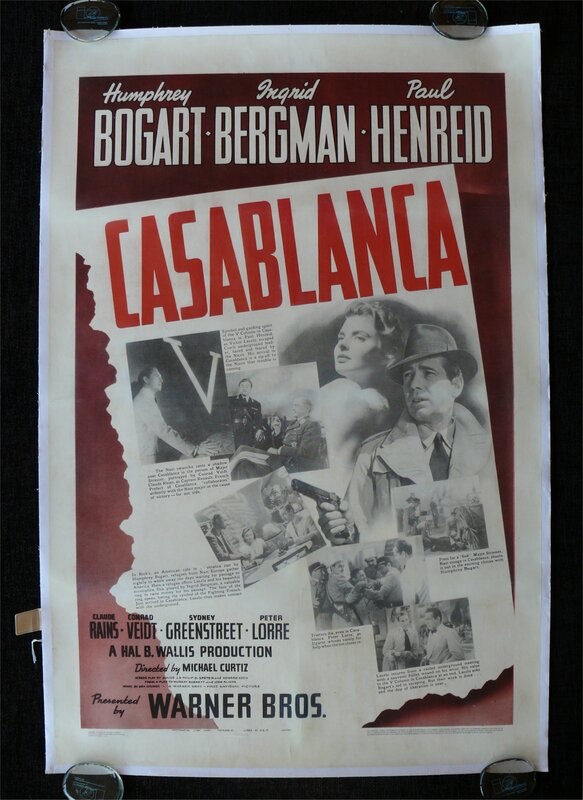 Since the beginning of motion pictures, movie posters have been made of paper. The dimensions and artistic styles have changed over the years, yet paper was the dominant medium. That is until recently. Technology has advanced to the point where movie posters are no longer just static images. I wrote about this development in my blog entry of December 16, 2009 called Living Movie Posters. Yet, what I wrote in 2009 isn’t the end word on the evolution of movie posters. A recent issue of Pocket Lint, a gadget news and review website based in the UK, had an article about Warner Brothers releasing a smart phone app, which can be used to unlock audio samples, visual animations and other features locked in images from the upcoming Green Lantern film. App was created by a company called Zappar and it created “hot spots” in the poster that can be tapped to allow a smart phone owner with this app to access these goodies. What if you don’t have a smart phone? Well, on one hand you’re going to miss out; on the other hand are other ways movie posters are evolving. One way is digital signage. Digitimes, an English language website that covers Taiwan’s IT industry, ran a short piece about how digital signage is being used in the Phillipines. One digital sign company called Cayin has 22 of its digital signs in select Filipino movie theaters. 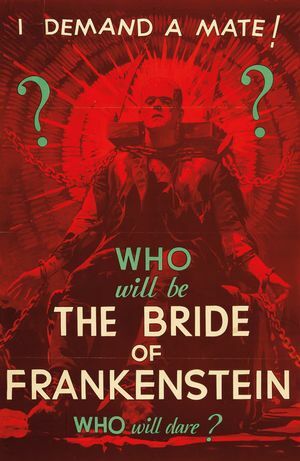 These signs are used to display movie posters, trailers, film synopses, rating, screening times, and even promotions. Before the digital signs came along, movie theater employees would use PowerPoint presentations and that limited them to a single layout without show times. These two developments show how technology is playing a part in the evolution of movie posters. From static displays on paper to dynamic images rendered via a smart phone, movie posters are become more than just advertisements and more than just art; they are becoming experiences in and of themselves. What’s next? I have a feeling we’ll find out very soon and it will have a certain cache of coolness. After all, if it wasn’t cool, no one would want to be associated with it.